Founded in April of 1998 and located in Elizabethton, Tennessee, Watauga Kayak is a trusted hometown rafting outfitter for people to have fun on the water or in a cave. Check out our unique paddling or caving trips Book online today from a mobile phone or tablet! We have the largest deck on Watauga River, and the breath taking scenery is just one of the relaxing things to do while you wait for your group to come in. 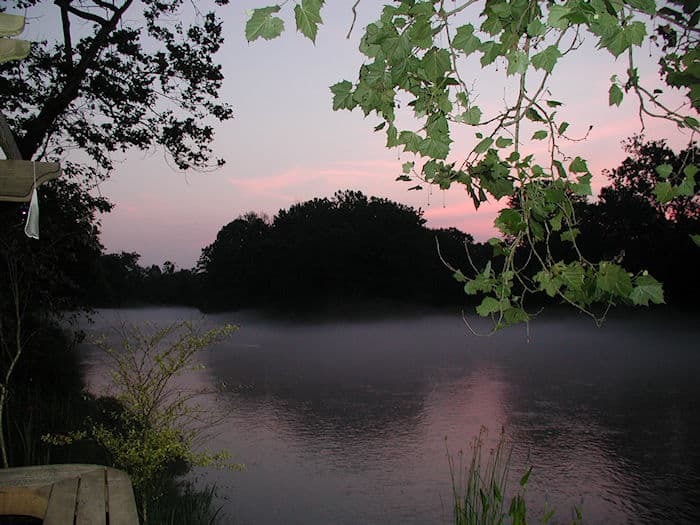 Enjoy the river where your on the raft or sitting on the deck. Guided Tennessee Whitewater Rafting and river and lake kayaking trips are our specialties; Watauga Kayak has the largest selection of Kayak Rentals within 100 miles. If you are looking for a great White Water Secluded Getaway then contact Watauga Kayak for the best in White Water Rafting NC and White Water Rafting In Tennessee. Family members wishing to watch rafts arrive may wait at our riverside deck - a beautiful cool place to enjoy the afternoon, and watch wildlife. Call (423) 542 6777 or email us at wataugakayak@charter.net for rafting and kayak reservations, rentals, and guide service. Guided trips, and rentals please call for reservations. 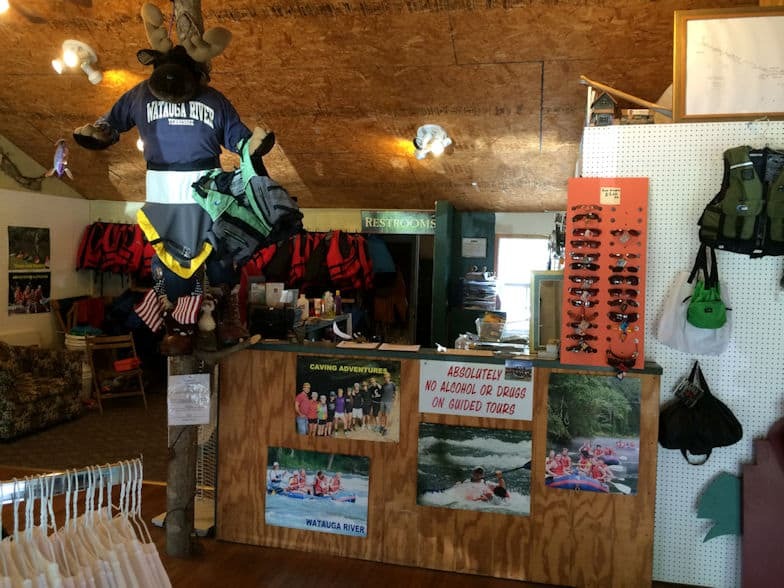 Watauga Kayak is a small hometown rafting outfitter shop operated in Elizabethton, Tennessee, on the banks of the Watauga River, approximately 6.0 miles below Wilbur Dam. 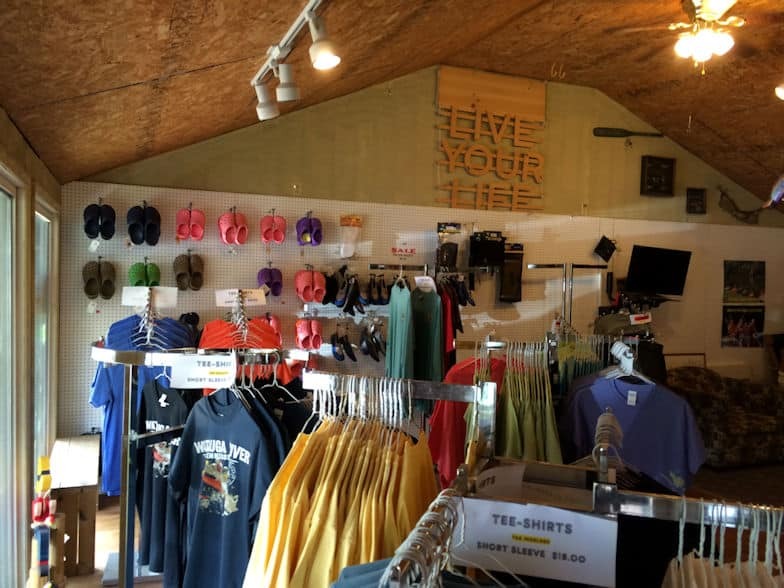 We carry water shoes, tee shirts, life jackets, Sun glasses, and more. We have a great deck at the river, and full bathroom facilities in our shop, along with changing stations for our guest. 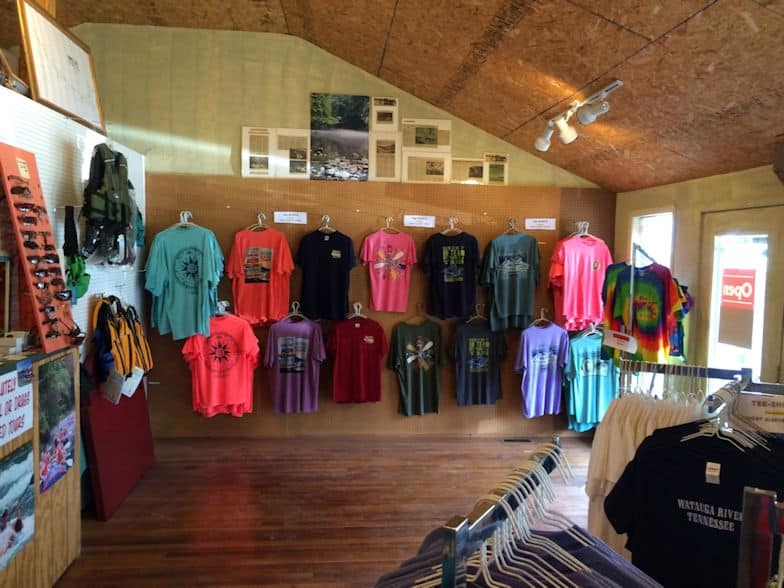 Our little shop is located at 1409 Broad Street on Watauga River in Elizabethton, TN 37643. Guided White Water Rafting In Tennessee , and North Carolina trips. Watauga Kayak is within easy driving distance of Boone, Banner Elk, Roan Mountain, Blowing Rock, Mountain City, Johnson City, Kingsport, Bristol, and Asheville. 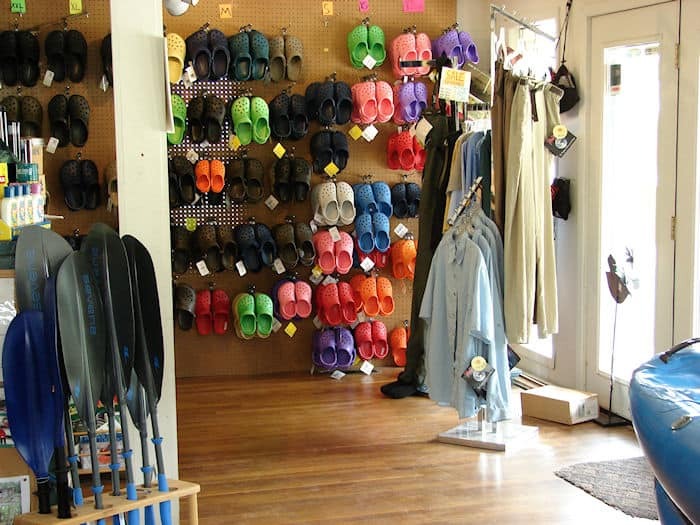 We invite you to visit our shop for your rafting , caving, and kayaking needs. 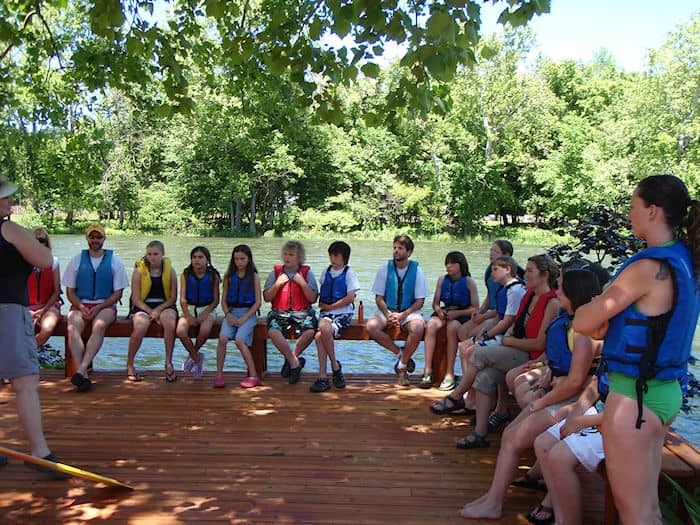 Call 423-542-6777 or email us at wataugakayak@charter.net.